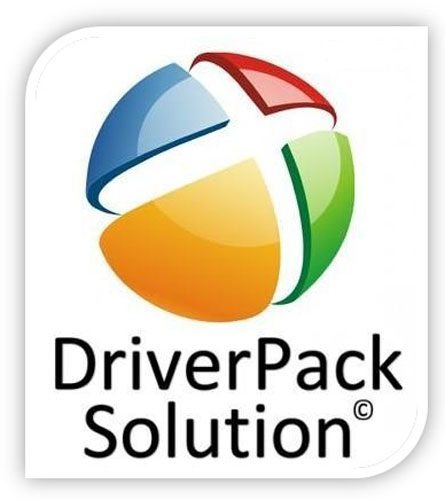 DriverPack Solution 17 - an updated version of the powerful program that can automatically install the drivers on your computer. This version has many new features and optimized for all platforms (x86-x64), and also supports the new operating system Windows 10. The all-new ****l DRP 17.0 automatically select and install the correct driver for your computer. This version has many new features and optimized for the new operating system Windows 10. Compared with the previous version of the DRP 17.0 in this version is much fixed ****l and completely new driver packs. Installing the driver is in a ****l just a few clicks, and this process can be fully automated. Thanks freshest driver-pakam, the program will install drivers on virtually any computer of any age. ********* Windows XP / Vista / 7/8/10 (x86-x64): supports all modern operating systems! As 32-bit and 64-bit versions! ********* multilingualism (does not require linguistic knowledge and effort): English, Russian, Ukrainian, German, French, Italian, Spanish, Turkish, Azeri, Dutch, Lithuanian etc. Acer, ASUS, HP, Dell, MSI, Samsung, Toshiba, Sony, Lenovo, Fujitsu, Fujitsu Siemens, eMachines, Packard Bell, Clevo, BenQ, Notebook, IBM, Apple, Intel, LG, Compaq, Depo, NEC, Gericom, Matsushita, Medion, K-Systems, Gigabyte, SiS, Gateway. Motherboard, sound card (audio), Video Card, Network Card, Wi-Fi, chipset, controller, Bluetooth (bluetooth), Modem, Web-camera, card reader, CPU, input devices, monitor, printer, scanner, USB, Other .